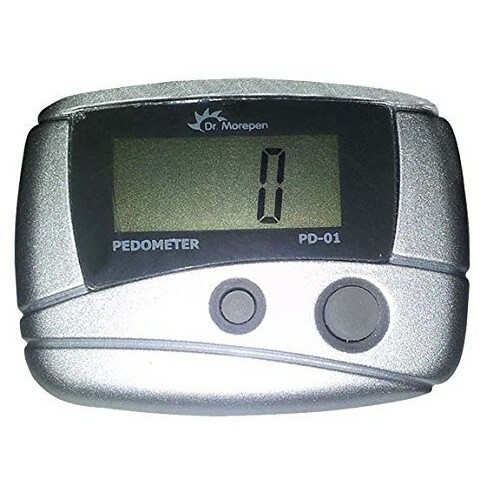 Dr. Morepen PD-01 Pedometer is a smart device which counts the steps taken, distance covered and calories burnt. 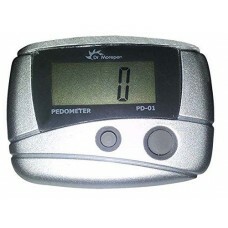 It automatically makes out whether a person is walking or running and makes the calculations accordingly. Counts the number of steps taken. Identifies between walking and jogging automatically. Can be easily tied on the waist belt while walking/running. Place your waist band near your waste so that it can experience ups and down of your body.